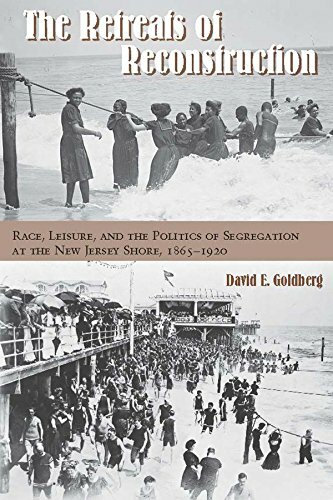 9780823272716 | Fordham Univ Pr, November 1, 2016, cover price $110.00 | About this edition: Beginning in the 1880s, the economic realities and class dynamics of popular northern resort towns unsettled prevailing assumptions about political economy and threatened segregationist practices. 9780823272723 | Reprint edition (Fordham Univ Pr, November 1, 2016), cover price $28.00 | About this edition: Beginning in the 1880s, the economic realities and class dynamics of popular northern resort towns unsettled prevailing assumptions about political economy and threatened segregationist practices. 9789400777613 | Springer Verlag, January 28, 2014, cover price $179.00 | About this edition: Building on the breakthrough text Philosophy and Engineering: An Emerging Agenda, this book offers 30 chapters covering conceptual and substantive developments in the philosophy of engineering, along with a series of critical reflections by engineering practitioners. 9781475736458 | Reprint edition (Springer-Verlag New York Inc, January 6, 2013), cover price $99.00 | About this edition: 7 69 6 A DESIGN APPROACH TO PROBLEM DIFFICULTY 71 1 Design and Problem Difficulty 71 2 Three Misconceptions 72 3 Hard Problems Exist 76 4 The 3-Way Decomposition and Its Core 77 The Core of Intra-BB Difficulty: Deception 5 77 6 The Core of Inter-BB Difficulty: Scaling 83 7 The Core of Extra-BB Difficulty: Noise 88 Crosstalk: All Roads Lead to the Core 8 89 9 From Multimodality to Hierarchy 93 10 Summary 100 7 ENSURING BUILDING BLOCK SUPPLY 101 1 Past Work 101 2 Facetwise Supply Model I: One BB 102 Facetwise Supply Model II: Partition Success 103 3 4 Population Size for BB Supply 104 Summary 5 106 8 ENSURING BUILDING BLOCK GROWTH 109 1 The Schema Theorem: BB Growth Bound 109 2 Schema Growth Somewhat More Generally 111 3 Designing for BB Market Share Growth 112 4 Selection Press ure for Early Success 114 5 Designing for Late in the Day 116 The Schema Theorem Works 6 118 A Demonstration of Selection Stall 7 119 Summary 122 8 9 MAKING TIME FOR BUILDING BLOCKS 125 1 Analysis of Selection Alone: Takeover Time 126 2 Drift: When Selection Chooses for No Reason 129 3 Convergence Times with Multiple BBs 132 4 A Time-Scales Derivation of Critical Locus 142 5 A Little Model of Noise-Induced Run Elongation 143 6 From Alleles to Building Blocks 147 7 Summary 148 10 DECIDING WELL 151 1 Why is Decision Making a Problem? 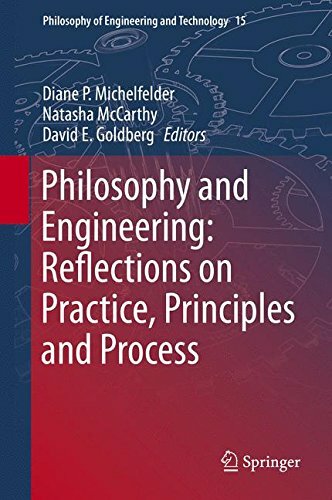 Product Description: This volume brings together some of the primary philosophers and ethicists interested in engineering and leading engineers interested in philosophical reflections. 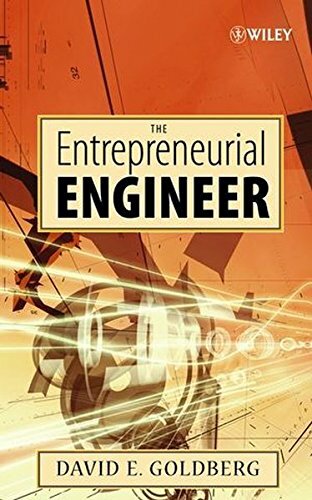 It is the first comprehensive volume on philosophy and engineering, an emerging new field. 9789048128037 | Springer Verlag, January 3, 2010, cover price $239.00 | About this edition: Whereas science, technology, and medicine have all called forth dedicated philosophical investigations, a fourth major contributor to the technoscientific world in which we all live - that is, engineering - has been accorded almost none of the philosophical attention it deserves. 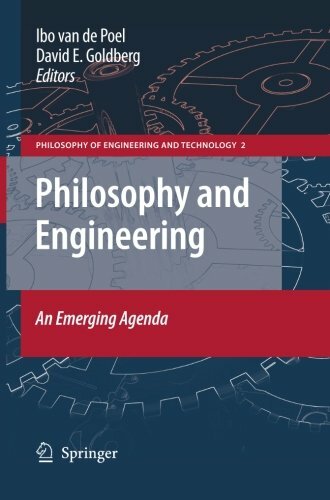 9789400731035 | Springer Verlag, February 29, 2012, cover price $239.00 | About this edition: This volume brings together some of the primary philosophers and ethicists interested in engineering and leading engineers interested in philosophical reflections. 9780071635370 | 3 edition (Schaum Pub Co, August 24, 2009), cover price $18.95 | About this edition: Tough Test Questions? 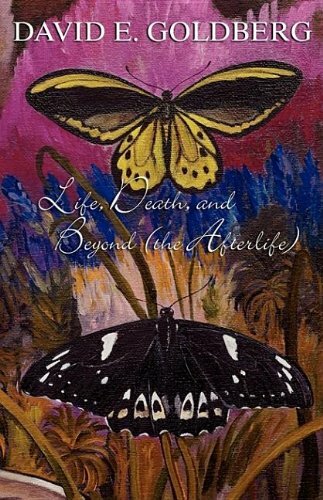 9781592992904 | Inkwater Pr, June 30, 2007, cover price $16.95 | About this edition: Death, the big D, the final trip, going to hell, going to heaven. 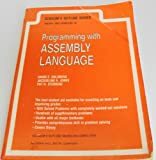 9780470007235 | John Wiley & Sons Inc, September 12, 2006, cover price $64.95 | About this edition: "Informative, provocative, and practical. 9780697291509 | 2nd edition (McGraw-Hill College, August 1, 1997), cover price $71.00 | About this edition: An introductory chemistry text, this volume was written to help students read, write and understand scientific problems as well as revise maths skills necessary for chemistry. 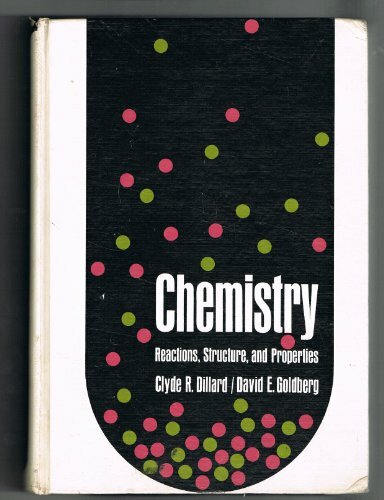 9780697127990 | William C Brown Pub, February 1, 1994, cover price $82.75 | About this edition: An introduction to the fundamentals of chemistry, this text is suited to students who need help with mathematical manipulations, as well as reading and writing scientific material. 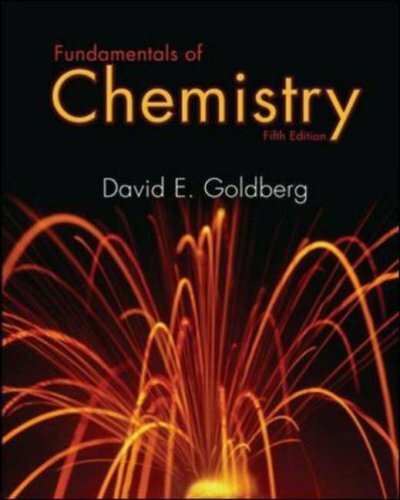 9780072472240 | 4 pck edition (McGraw-Hill Science Engineering, June 1, 2003), cover price $140.25 | About this edition: An introduction to the fundamentals of chemistry, this text is designed to prepare students who wish to pursue a science major requiring a comprehensive course in general chemistry. 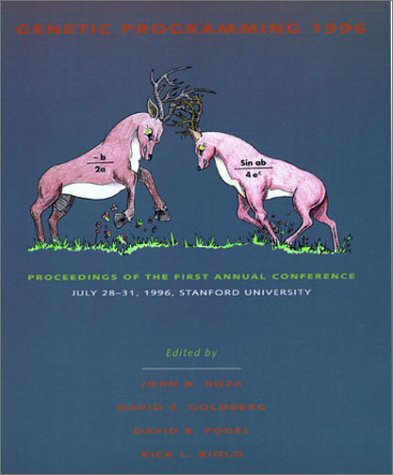 9780072318135 | 3rd edition (McGraw-Hill College, July 1, 2000), cover price $79.20 | also contains The Paternalism of Partnership: A Postcolonial Reading of Identity in Development Aid | About this edition: An introduction to the fundamentals of chemistry, this text is well-suited for students who need help with mathematical manipulations, as well as reading and writing scientific material. 9780072510010 | 3rd pkg edition (McGraw-Hill College, July 1, 2000), cover price $91.95 | also contains Nanotechnology: Environmental Implications And Solutions | About this edition: An introduction to the fundamentals of chemistry, this text is designed to prepare students who wish to pursue a science major requiring a comprehensive course in general chemistry. 9780075612308 | 2 edition (William C Brown Pub, September 1, 1999), cover price $82.75 | also contains Scratch & Solve Hangman #1 | About this edition: An introduction to the fundamentals of chemistry, this text is well-suited for students who need help with mathematical manipulations, as well as reading and writing scientific material. 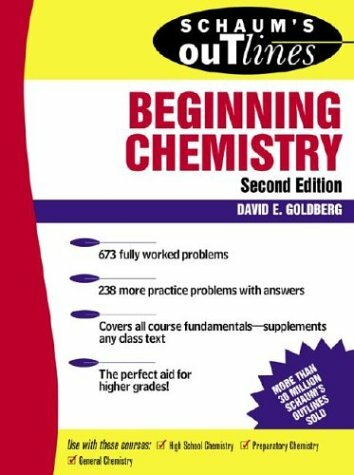 9780075618942 | 2nd packag edition (McGraw-Hill College, April 1, 1999), cover price $86.30 | About this edition: An introduction to the fundamentals of chemistry, this text is designed to prepare students who wish to pursue a science major requiring a comprehensive course in general chemistry. 9780071447805 | 3 edition (McGraw-Hill, December 27, 2004), cover price $18.95 | About this edition: Confusing Textbooks? 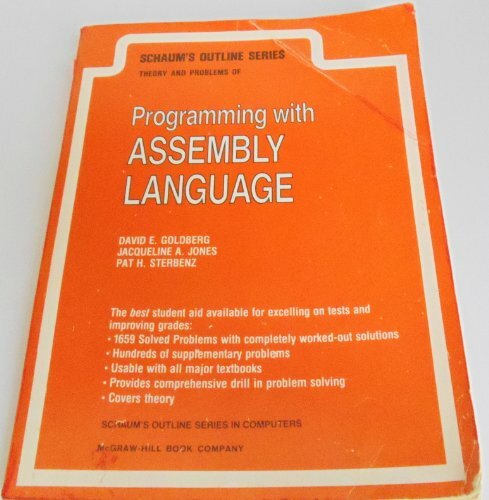 9780071422390 | Reprint edition (Schaum Pub Co, October 1, 2003), cover price $10.95 | About this edition: What could be better than the bestselling Schaum's Outline series? 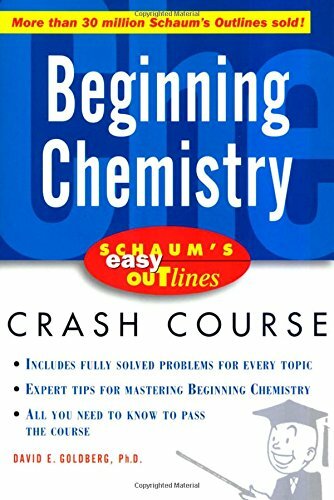 9780071346696, titled "Schaum's Outline of Theory and Problems of Beginning Chemistry" | 2nd edition (McGraw-Hill, June 1, 1999), cover price $16.95 | About this edition: This book is designed to give students the key to success in chemistryÂ­Â­the ability to perform calculations with ease. 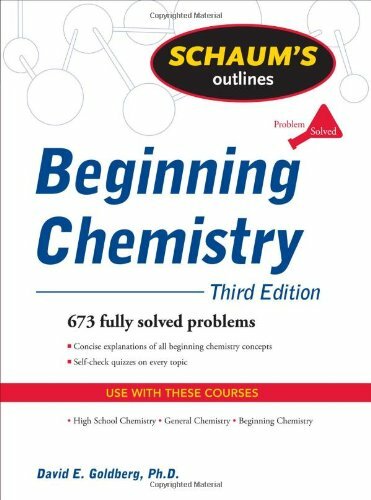 9780070236790, titled "Schaum's Outline of Theory and Problems of Beginning Chemistry" | McGraw-Hill, January 1, 1991, cover price $13.95 | also contains Candy Heart: A Love Letter | About this edition: An introductory text to the fundamentals of chemistry. 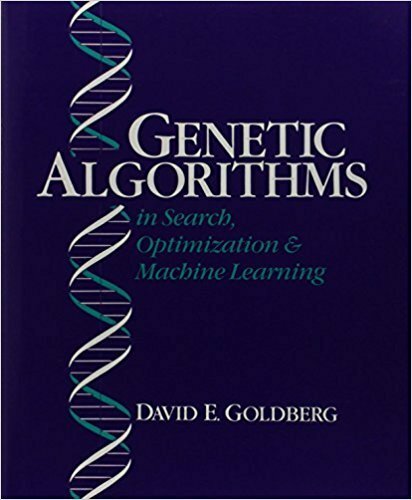 9780262611275 | Bradford Books, September 1, 1996, cover price $85.00 | About this edition: July 28-31, 1996 Â· Stanford University Genetic programming is a domain-independent method for automatic programming that evolves computer programs that solve, or approximately solve, problems. 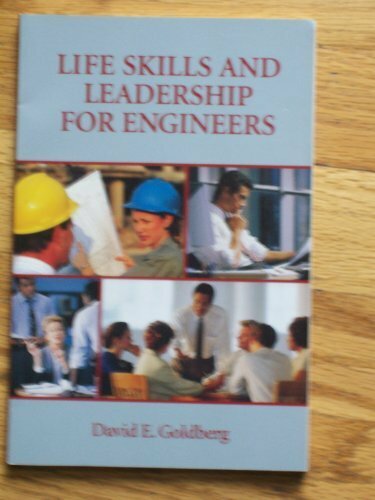 9780070236899 | McGraw-Hill College, November 1, 1994, cover price $33.40 | About this edition: The objective of this book is to convey practical lifeskills and professional leadership techniques to new engineers to help ease their transition from engineering school to their first jobs. 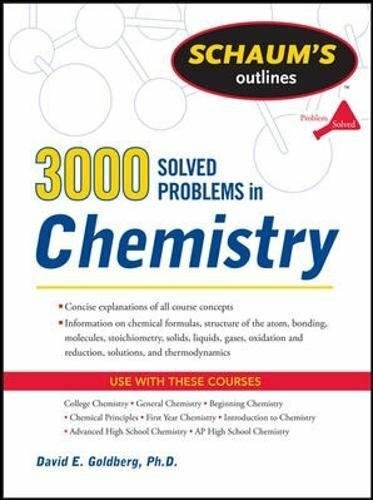 9780071755009, titled "3,000 Solved Problems in Chemistry" | McGraw-Hill, January 31, 2011, cover price $30.00 | About this edition: The ideal review for your chemistry course More than 40 million students have trusted Schaum’s Outlines for their expert knowledge and helpful solved problems. 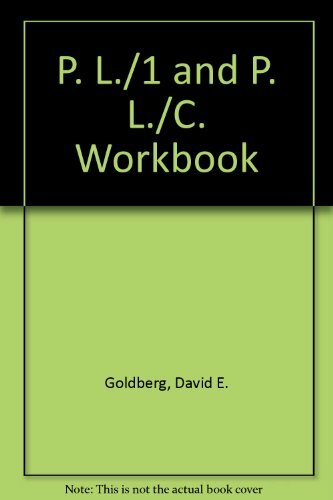 9780070236844 | McGraw-Hill, July 1, 1992, cover price $27.95 | About this edition: Master chemistry with Schaum's--the high-performance solved-problem guide. 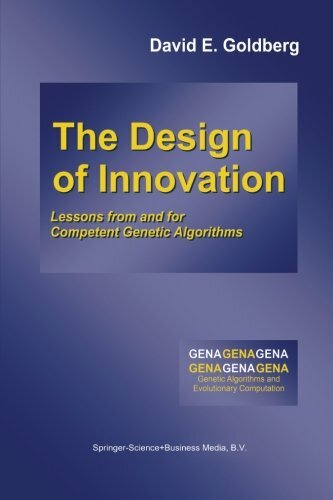 9780201157673 | Prentice Hall, September 1, 1988, cover price $79.99 | About this edition: This book describes the theory, operation, and application of genetic algorithms-search algorithms based on the mechanics of natural selection and genetics.